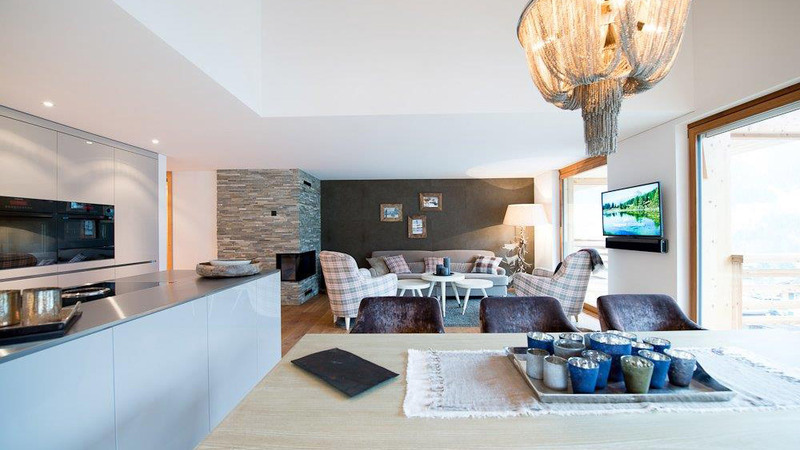 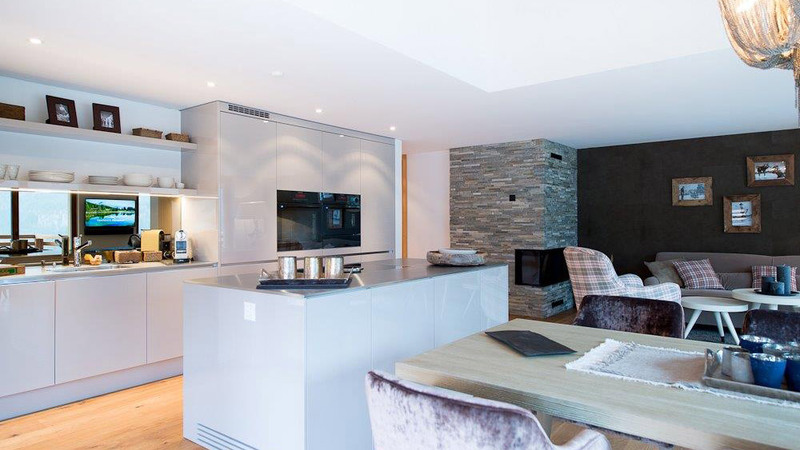 Newly built 1 to 3 bedroom apartments in a central location with ski-in access and hotel services provided by a brand new boutique hotel. 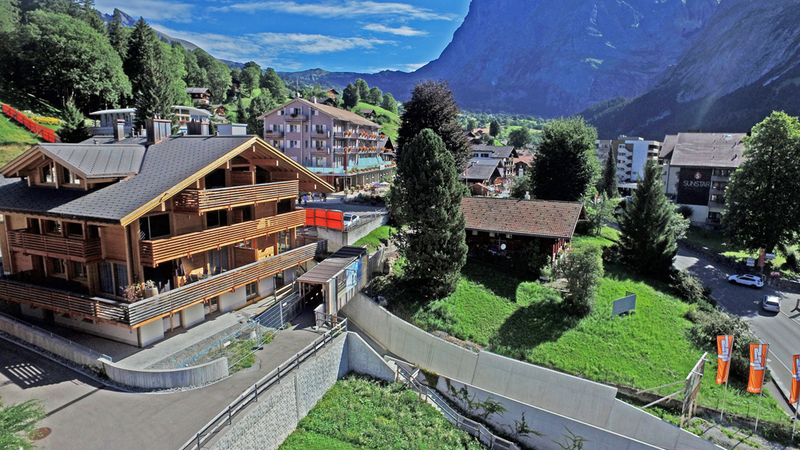 Sitting within 5 apartment buildings, the Bergwelt Apartments are superbly located on a picturesque, south-facing slope just above the centre of the resort. 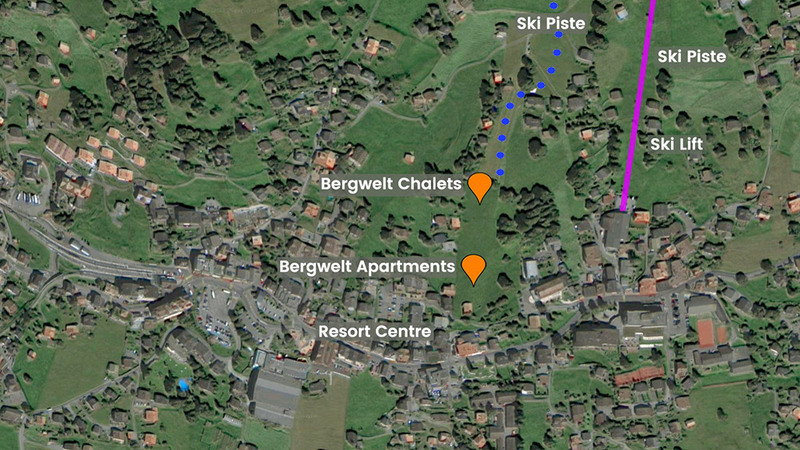 It will be possible to ski back your apartment at the end of the day via the ski piste running adjacent to the buildings. 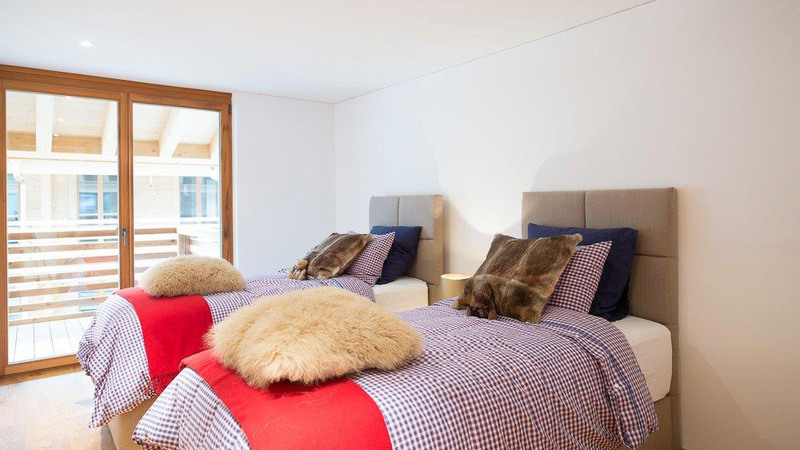 All the apartments are now built and will be finished to the buyer's specifications. 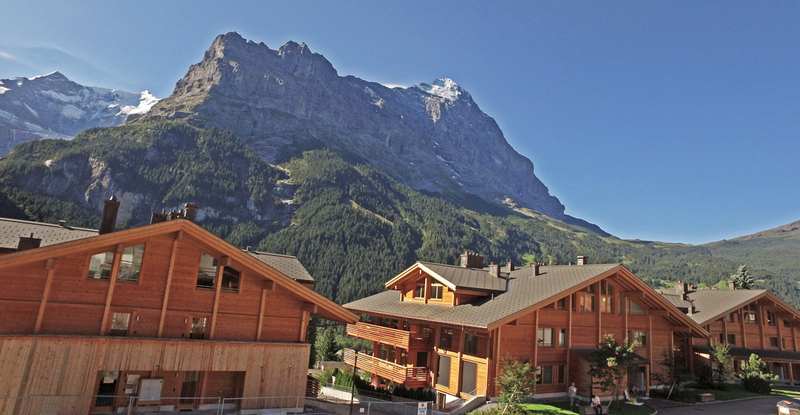 Grindelwald is the largest and oldest resort in the Jungfrau region and one of the most attractive and popular tourist destinations in Switzerland. 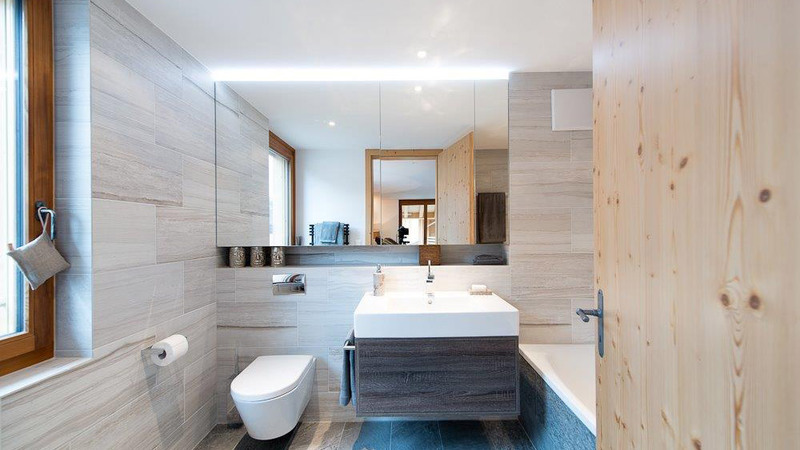 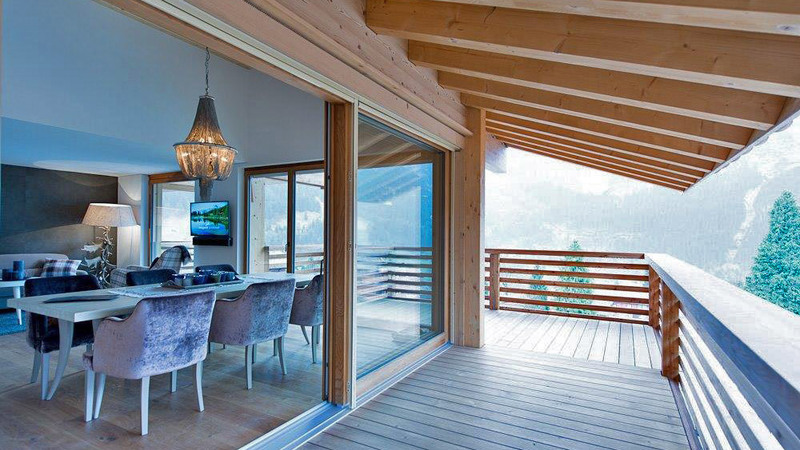 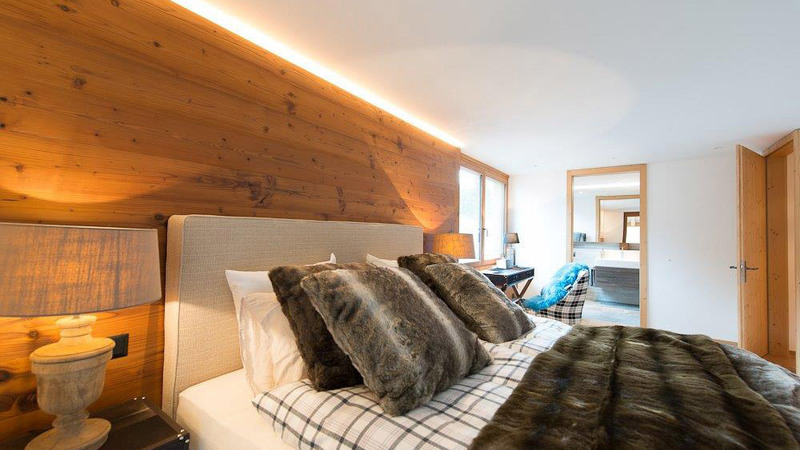 One of two newbuild chalets available in a picturesque position on the Dorfstrasse in popular Jungfrau ski resort Grindelwald. 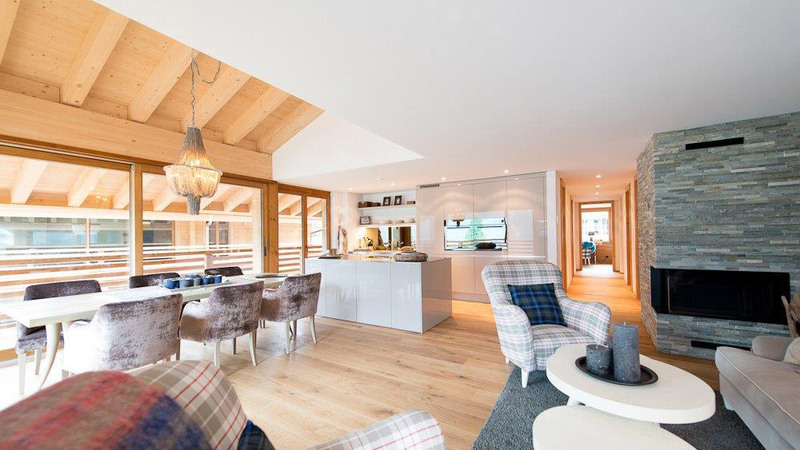 A spacious new chalet to be built in a prime position on the way into Grindelwald featuring panoramic views and an open plan living space. 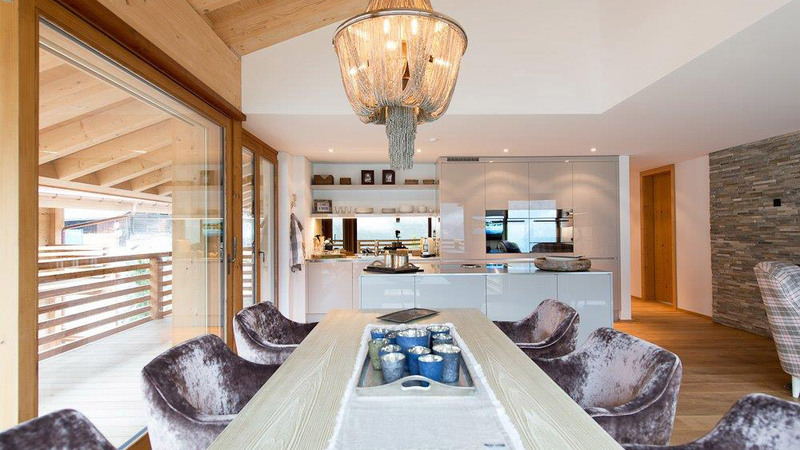 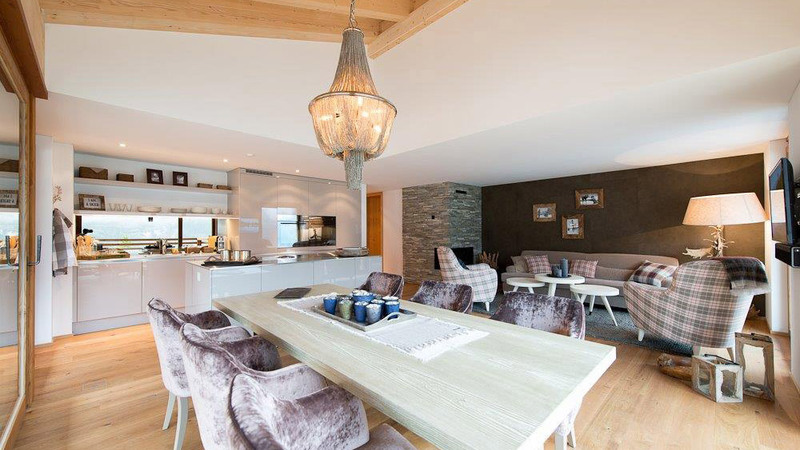 Chalet Holzweg is a fantastic ski in, ski out chalet with huge amounts of potential located right on the slopes above Grindelwald.